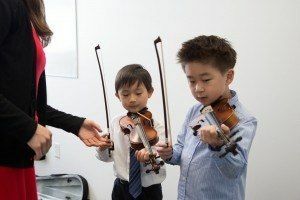 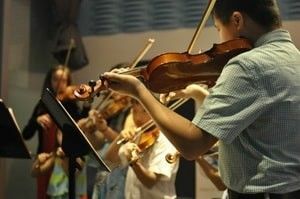 Students with 1-2 years of learning experience or with strong technical ability on their instruments have the opportunity to play and perform together with their peers in small ensembles. 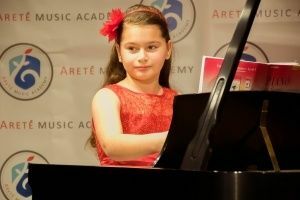 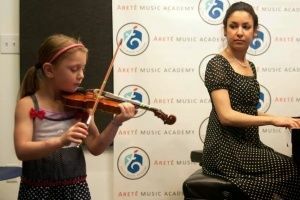 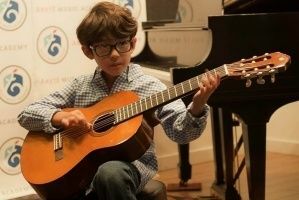 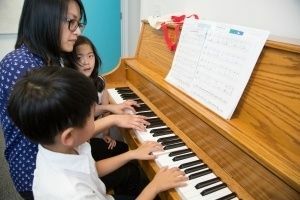 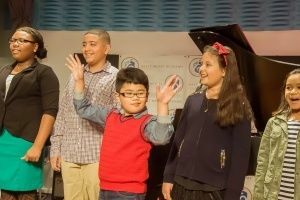 Piano, string, guitar, and wind students are grouped into duos, trios, quartets, and quintets, and are coached weekly by master teachers in a wide range of repertoire. 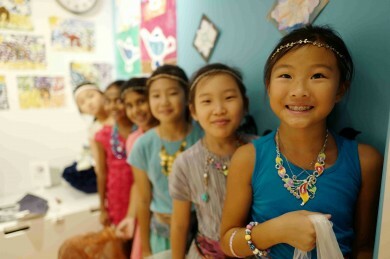 Others Who Registered For This Class Also Registered.